This is the Genuine official Arai SZ-F and SZ Ram 2 replacement visor. 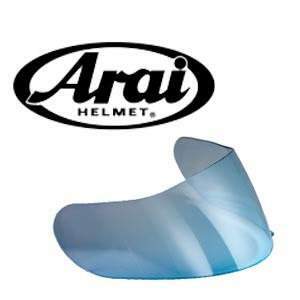 Made to fit easily to your Arai helmet. Available in dark and light colours, including the light-tint road legal model. All of the visors below are in stock and ready for fast dispatch and delivery now!